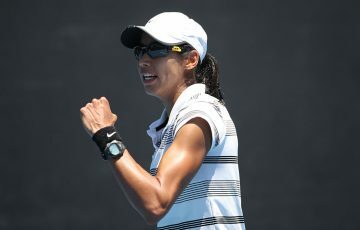 Germany reached an unbeatable 2-0 lead over Australia after Angelique Kerber and Alexander Zverev beat Ash Barty and Matt Ebden respectively in the singles rubbers in Perth. 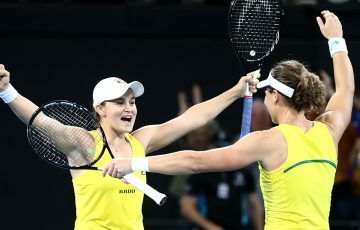 Australia’s Hopman Cup titles hopes are over after Ash Barty and Matt Ebden fell to singles losses against Germany on Friday night. The stakes couldn’t have been higher for the Group A tie, with the winner securing a spot in the final against Switzerland and the loser eliminated. 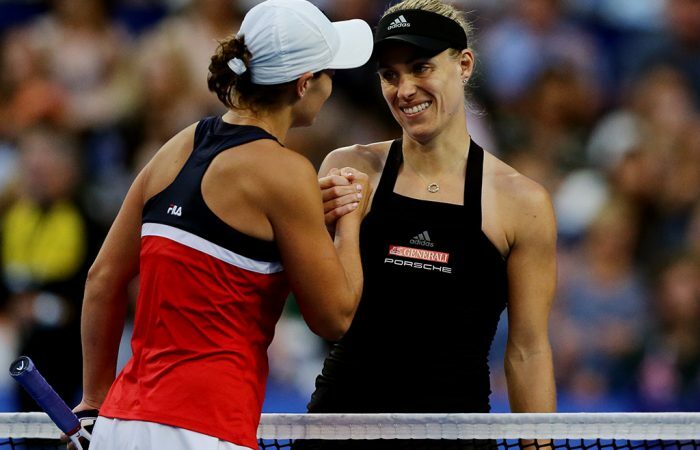 Australia were on the verge of exiting after Barty lost 6-4 6-4 to world No.2 Angelique Kerber. And Germany’s spot in the final was secured when Alexander Zverev beat Ebden 6-4 6-3 in 76 minutes. 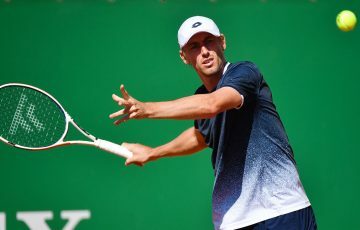 Switzerland’s defending champions Roger Federer and Belinda Bencic await Germany in the final, a repeat of last year’s decider when Switzerland secured the title with a win in the mixed doubles against Kerber and Zverev. “It’s nice to be back in a final. It’s nice to play Switzerland as well,” Zverev said. 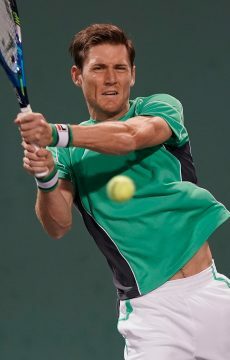 “We lost a very close match last year, and we definitely wanted to get there and compete for the title again. Barty is ranked 13 places below Kerber, but entered her singles match having beaten the German in their previous meeting.
.@AngeliqueKerber produces some of her finest tennis to dismiss Ash Barty 6-4 6-4. However, a bad service game to Barty in the seventh game of the opening set handed the early ascendancy to Kerber. Kerber won the first set in 32 minutes, and snared an early break in the second set. Barty had four chances to break back in the fourth game of the second set, but Kerber battled valiantly to hold serve. “It was a difficult one,” Barty said post-match. “I didn’t give myself much of a look in on return games. And also just one poor service game in the first set – there wasn’t really much in it in the end. 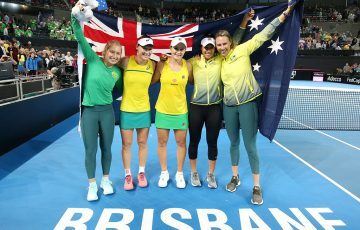 Kerber, who has now won all seven of her Hopman Cup singles matches since making her debut at the mixed-teams tournament last year, was happy with her performance. “It was a good match. I played well and served good. Ash is always a tricky opponent,” she said. Zverev simply had too much firepower for Ebden, who was forced to scrap each service game. 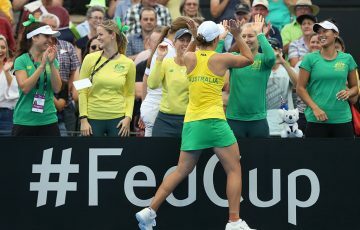 Australia salvaged some pride with victory in the mixed doubles rubber.